Shop LivingSocial and save Up to 80% off their Escapes packages. Prices start at $39. Try the deal on a Escorted 5-City Tour of China with Premium Hotels and Air from Multiple Gateways for $649. Originally, this was $2,100 each. Shop LivingSocial and save Up to 80% off their Escapes packages. Prices start at $39. 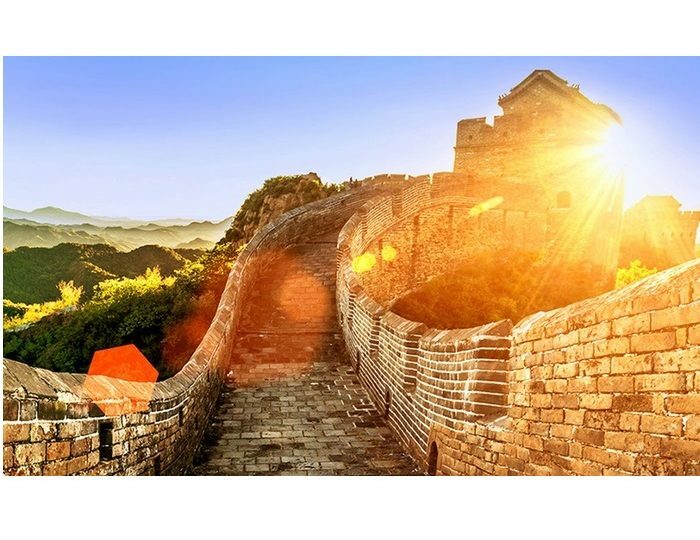 Try the deal on a Escorted 5-City Tour of China with Premium Hotels and Air from Multiple Gateways for $649. Originally, this was $2,100 each.